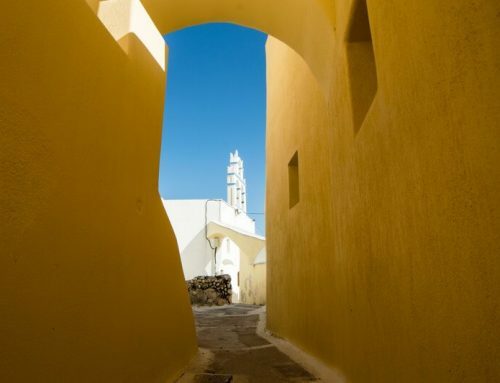 Santorini is not just the most emblematic island of Greece. It is also a paradise for the lovers of special, elegant, delicate and authentic flavors. 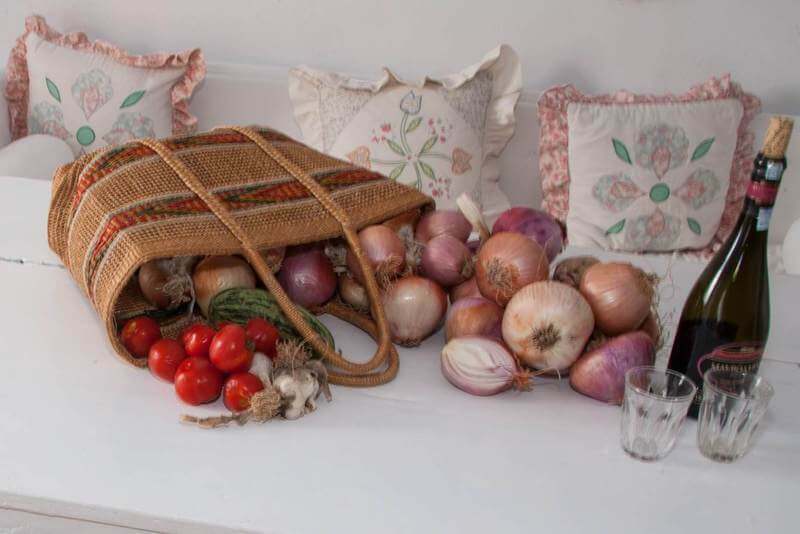 The island’s cuisine is based mainly on its anhydrous agricultural local products, nurtured from its volcanic soil, the dew of the night, the coolness of the sea, the breeze of the wind and the Aegean sun. First of all, there is the world-famous small tomato of Santorini. Juicy, aromatic, with its vivid red color, it’s the king of the local traditional salad, accompanied with barley rusk, cucumber, caper and fresh goat cheese – all traditional local products. The greatness of simplicity! Enjoy it also in freshly fried fluffy tomato balls or as a tomato paste – Santorini’s type of a dip! Then we have fava, a nature’s gift to the island. It is an ancient legume with a very distinct flavor. 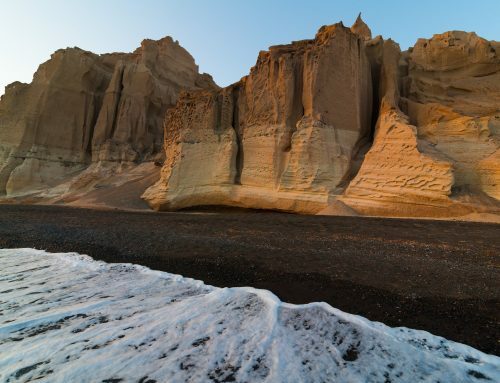 A taste savored by the people of the Aegean several thousand years ago, unchanged for us to savor today. Enjoy it freshly cooked with olive oil and onions. Combined with tomato and caper. With eggplant sauce or with bits of pork. As a soup. In fava balls. In omelets – everywhere! Try also the lush white eggplants, with their silky texture; a real Mediterranean delicacy. Either in a simple eggplant salad or in more complicated dishes like the mousaka, with thin slices of fried potatoes and local zucchini, they bring the summer in your plate. And then, of course, fish and seafood, the fruits de mer! Choose from an abundance of fresh sea treasures. A tasty idea is the local brandatha. Fluffy hake fillet dressed in batter, accompanied with a refined garlic dip with eggplant. But there are so many different fish dishes here for you to pick from! Accompany your dinner with a glass –or a bottle, why not? – of Assyrtiko or Vinsanto. 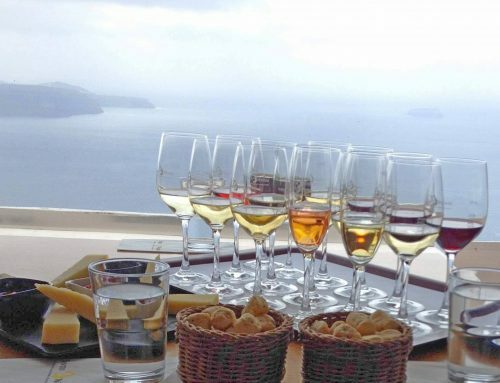 But, of course, there is a lot more to tell about Santorinin’s wines, so stay tuned! And where will you go to find all these delicacies? In many places around the island, but there are always some special tips! 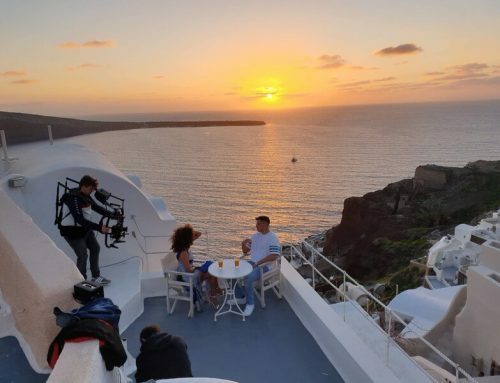 Definitely go to the traditional restaurant Thalami, in Oia, located in the perfect spot for a breathtaking view of the Caldera. Open all year round, Thalami offers an abundance of traditional dishes based on the island’s local products. 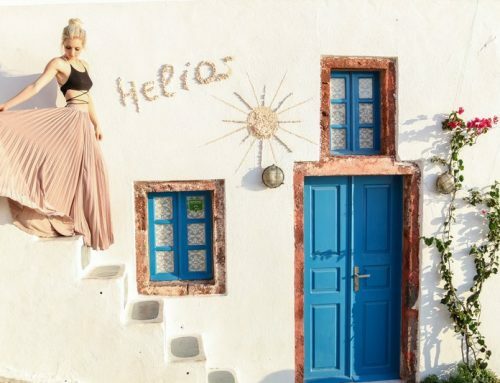 The guests of Santorini Paradise Cave houses, by showing their Privilege Card, have a 10% discount there. Also, don’t miss the Ammoudi tavern, at the Ammoudi bay, just by the water, offering the perfect waterfront dining experience. Our guests, by showing their Privilege Card, get a delicious free desert!